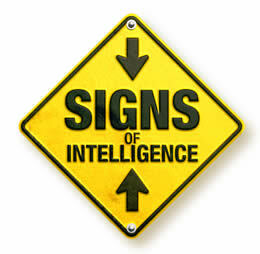 Signs Of Intelligence is an online application that allows the user to build their own custom road sign. The sign can then be passed on to others to view. The Flash app can also generate a JPEG image of the sign to save. Flash 8-PHP-mySQL programming languages are the main technologies incorporated.